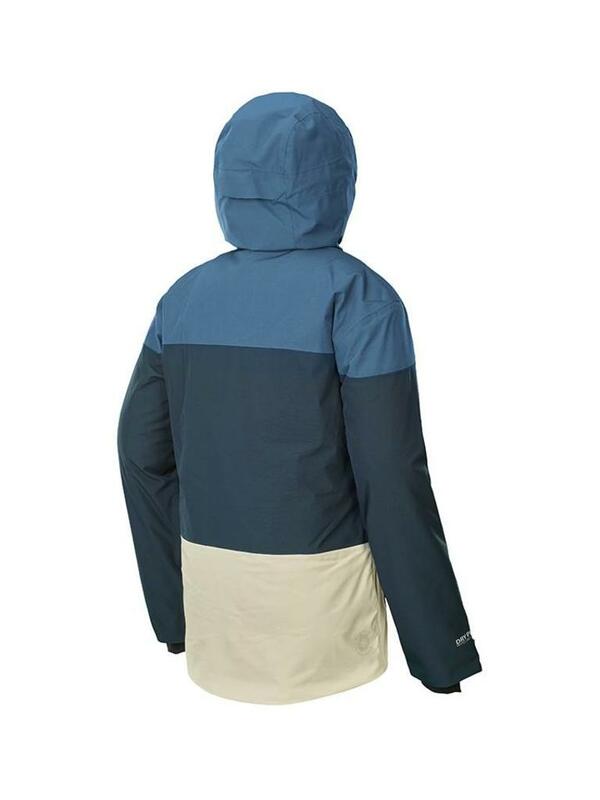 Picture Object Jacket - Escape Sports Inc. 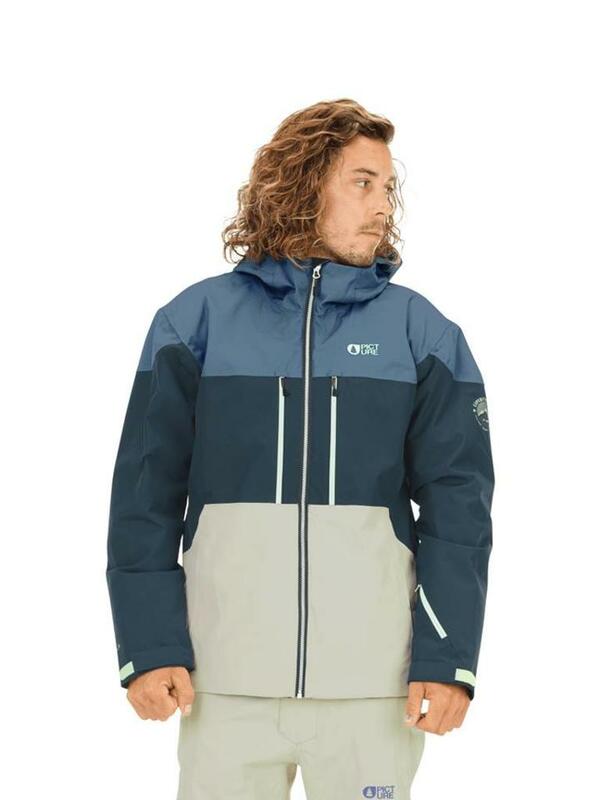 The Object Jacket features a recyclable DRYPLAY 20K/15K PFC-free membrane for maximum waterproof breathability, and 80-g insulation. The body mapping construction incorporates our Thermal Dry System that wicks away sweat where you need it most, and a Coremax lining eliminates cold spots. The fully-taped seams and waterproof zippers keep moisture out. For enhanced protection and fit, the hood, wrist gaiters, and powder skirt that attaches to your pants are all adjustable.